The world’s largest natural, organic and healthy products event, Natural Products Expo West & Engredea was held this weekend in Anaheim, CA. 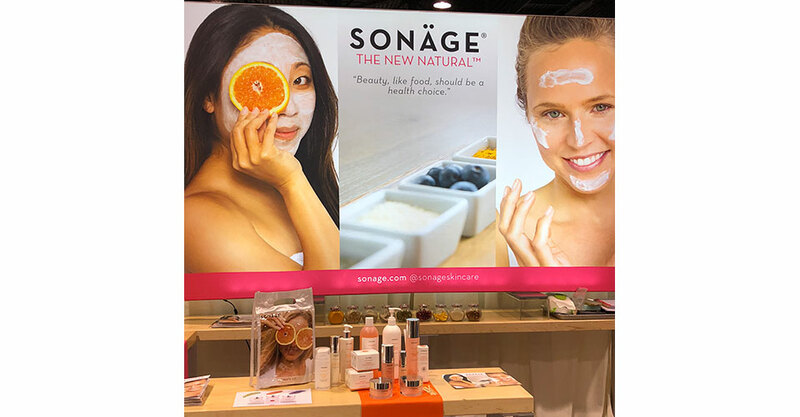 With over 85,000 attendees, we had the pleasure of sharing The New Natural™ and joining those who are working to shape the future of natural, healthy products. Education sessions, social events, awards, tons of samples and even yoga filled the event with excitement. We got to meet visitors, business owners, bloggers and natural enthusiasts. But, the big stars of the day were those exhibiting – showing that while we all use natural ingredients, wellness is a core part of what we all do. Natural isn’t just a buzzword anymore—it has staying power. And those focused on innovation and a commitment to a holistic lifestyle are paving the way towards the future. Increasingly, everyone’s started to care more and more about their products being natural. But, it’s not always clear exactly what that means. The “natural” label doesn’t necessarily have a definition, but the general understanding is that natural products contain fairly few synthetic ingredients, if any at all. What this does mean is that we’re all becoming more educated about what’s going in to our skincare, our food, our reusable water bottles and even our clothes. People buying products off of the shelves, in store and virtually, care and know a lot more about ingredients than they did a few years ago, and brands are definitely taking notice. 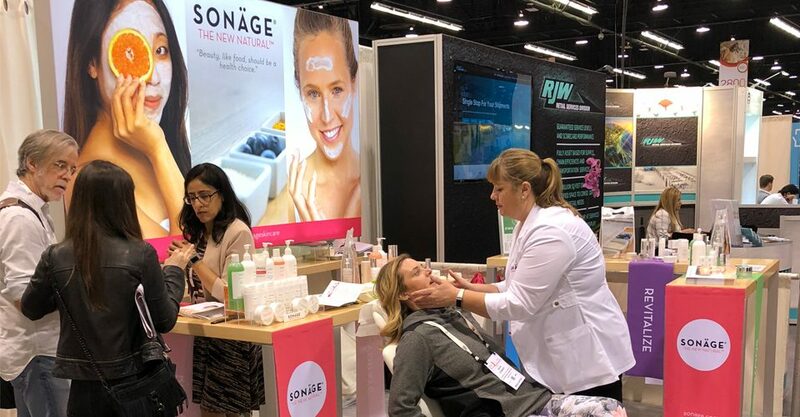 Brands exhibiting at Expo West this year really took note; they know its not just about natural skincare and food anymore. More brands are taking a holistic approach to wellness, providing more natural options to fit the needs of all kinds of lifestyles. The four major trends this year were the increase in plant based options, the global influence on new natural products, a focus on wellbeing, and environmental considerations. Food was a major focus at this year’s expo, especially when it comes to living a plant-based lifestyle. Brands exhibited an immense amount of meat and dairy alternatives, making sure that taste isn’t being sacrificed. Living naturally doesn’t mean giving up your favorite snacks anymore; it’s just about a healthy swap. Globally inspired foods and ingredients are on the rise, and the long-standing reputations that these ingredients have in global cultures make them even more desired. A sense of authenticity is brought with products that have roots in cultural traditions; people can make connections with these products and with the founders who bring them to the shelves. For those customers looking to try something new, these globally inspired products are more accessible than ever before. This year, aromatherapy products were not in short supply. But it wasn’t just aromatherapy, many products were focused on providing a general state of wellbeing and to help customers with a state of calmness. Herbs and minerals were present in products that help customers have a peaceful calm during the day, and a restful night with ingredients like Lavender, Hemp and other plant based tonics. The idea is promoting wellness, day and night. Today’s consumers are environmentally aware, and they want to see that brands are taking action to take care of our environment. In food products, this even comes from reducing landfill waste by using byproducts as ingredients in their final products. In skincare and lifestyle products, this comes from packaging to sourcing, and even materials in clothing, consumers want responsible products that aren’t increasing their carbon footprint.